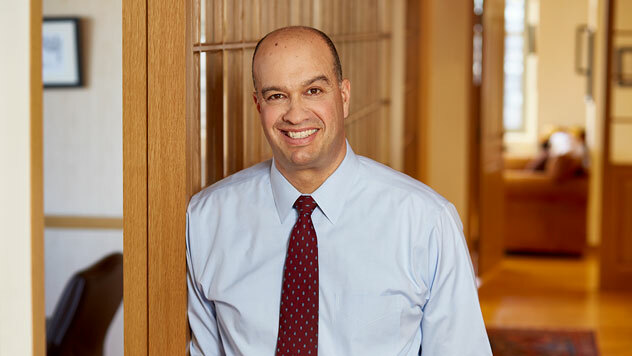 Prior to joining the firm in 2008, David S. Gruber worked for Legg Mason Institutional Services for eight years and T. Rowe Price in 401(K) sales for five years. He also was a financial advisor at IDS/American Express Financial Advisors. Mr. Gruber holds a bachelor's degree from Towson University.